I dont what to rate RAM on other than it wasnt DOA and it has failed me so Id say its pretty great. Failed after 3 months. 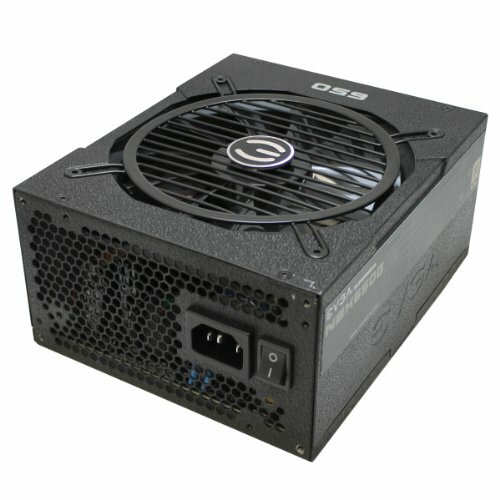 I don't know if it fried anything because my computer wont turn on <3 I urge any of you who are going to buy this to pay a little more and get a better power supply with more reviews, and check EVERY website's review of it. Nice, balanced build. 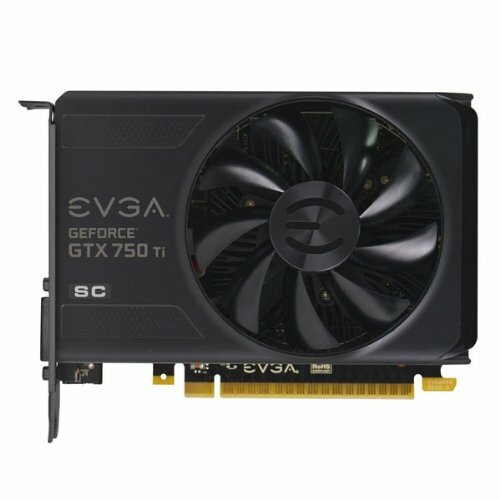 Only recommendation would have been $75 more to move up to next class of GPU, such as GTX 960 or R9 380 which are in that $175-$200 on sale or after rebates lately. Solid Build man! Really good part choices, the only thing I can even rag on a little is that gpu, but its still solid enough for now! 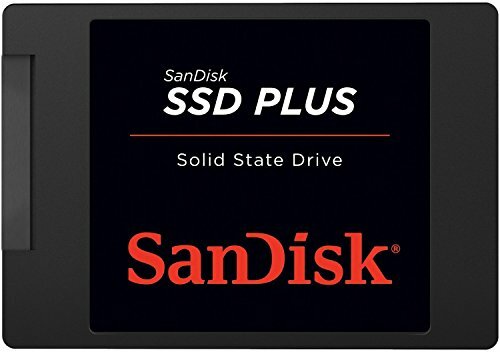 Good part choice, do you plan on any other upgrades on the future? Of course! I plan on mainly a new Gpu as well as more fans. what type of GPU are you looking to buy? Great build! I would second raven70 for the GPU: GTX750 is interesting, but in a not so distant future you'll want something better. It'S all about the games you play. I've had a gtx750 1gb in the past and it wasn't enough for my taste. Then went to R9 270 2gb and now I've settled for R9 380 4gb. 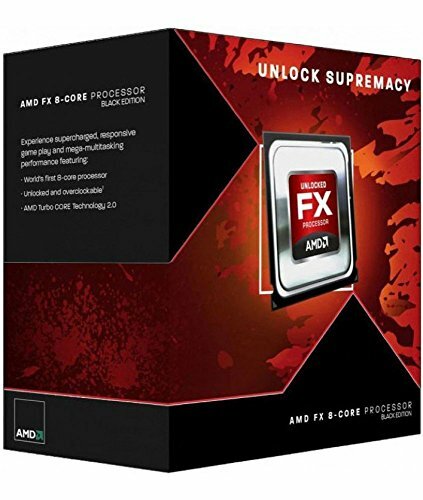 So how is the AMD FX 8350 CPU paired with the Gigabyte GA-970A-DS3P??? I've seen some folks say they are good together and I've seen some say they don't even work together. 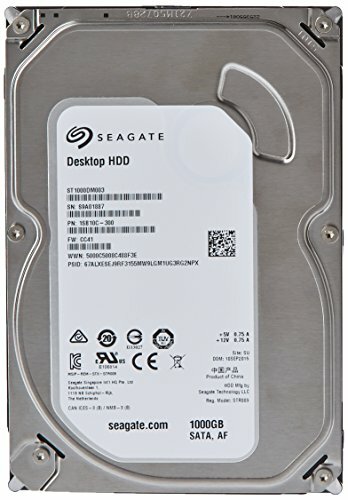 They are what I'm planning on using in my build and I just wanted to ask how they were doing together? ?